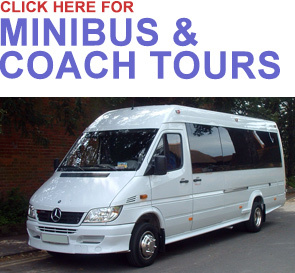 We provide highly professional coach and mini coach hire for a range of guided tours, the travel trade, corporate, government and private clients. If you have travelled with us before, we hope we have convinced you that our 'specialist' approach means you enjoy an expertly planned guided tour. For those who haven't travelled with us before, find out more about the 'The Travel England Tour and Transport Company'. An award-winning provider of guided tours to London and beyond. With over 20 years of experience conducting tours, U.K s is a family owned and operated business with a focus on creating tour experiences that are fun, informative and unforgettable. Recognised for Excellence in U.K Tourism Customer Service, 'Private U.K Tours' specialies in group travel across England, Scotland, Ireland and Europe. We pride ourselves on having the friendliest and most experienced tour directors. 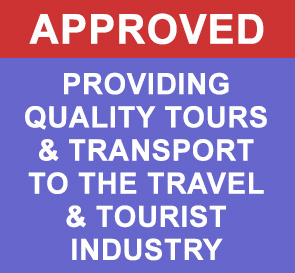 Why Book with 'The Travel England Tour and Transport Company'? • Expertise - 15 years experience - dedicated travel teams to service each area of business.